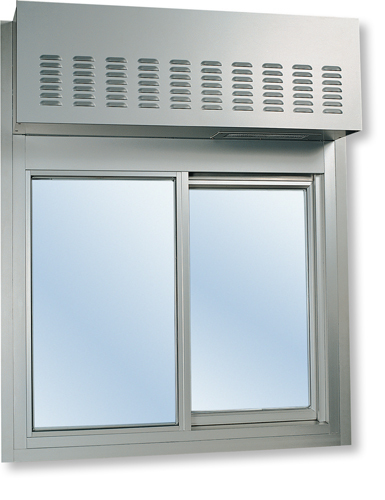 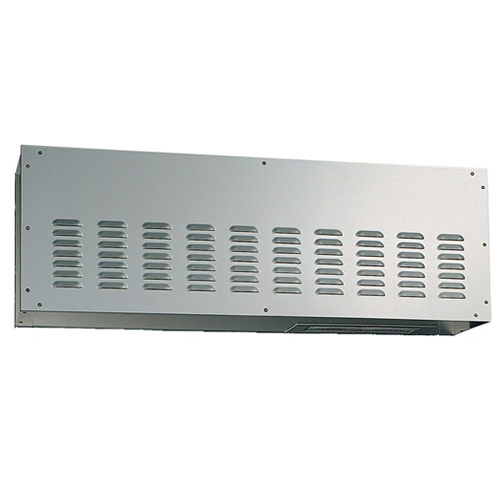 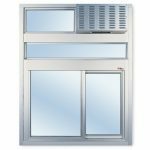 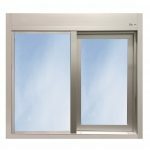 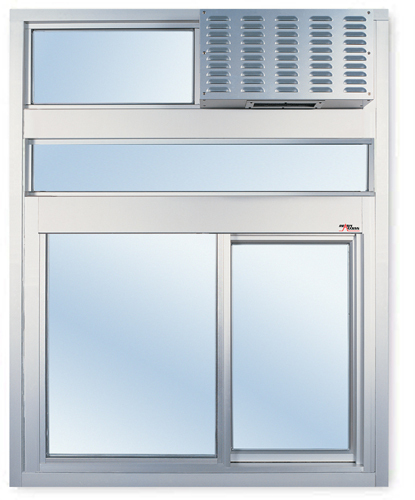 Ever growing in popularity as the best-selling drive through window, the 600 series window with Transom or Air Curtain is specified by many large chains for its quality construction, energy efficiency, security, and adaptability to site-specific needs. 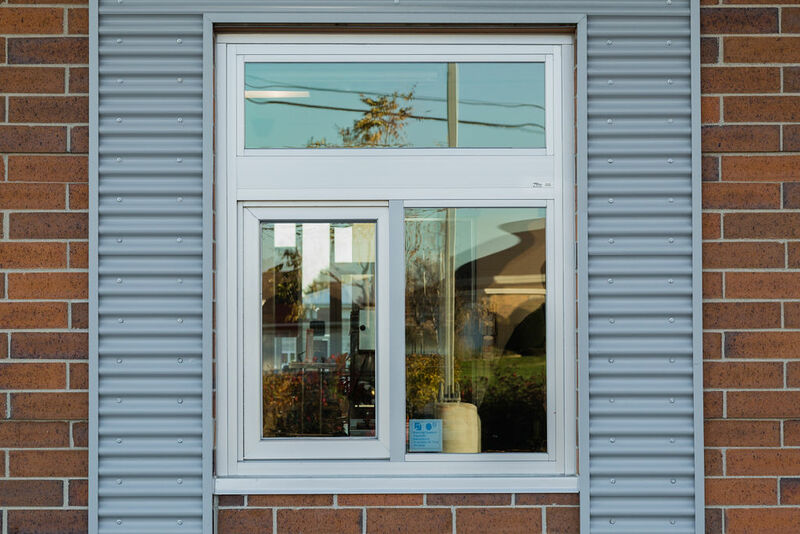 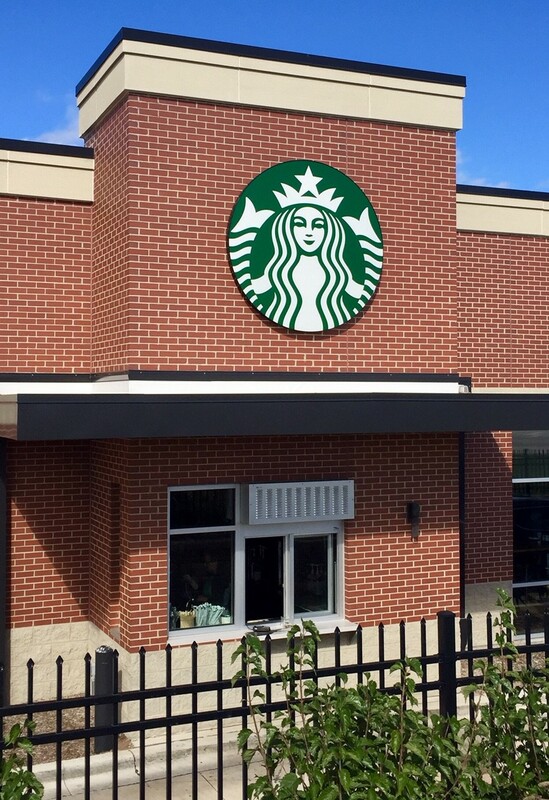 Choose the appropriate glass for your drive thru window project, then add a transom for more light and visibility, a heated air curtain, or an unheated fly fan depending on the climate/local code. 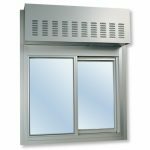 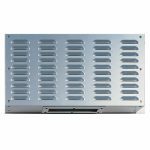 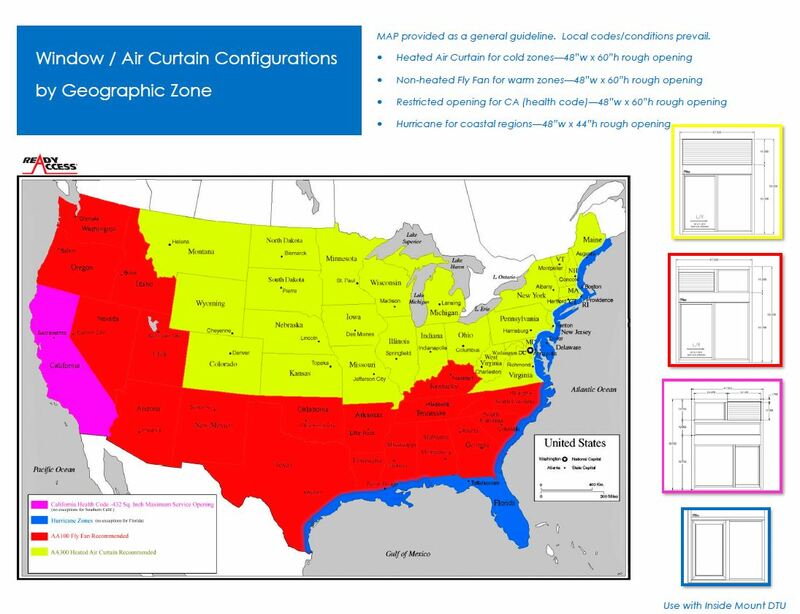 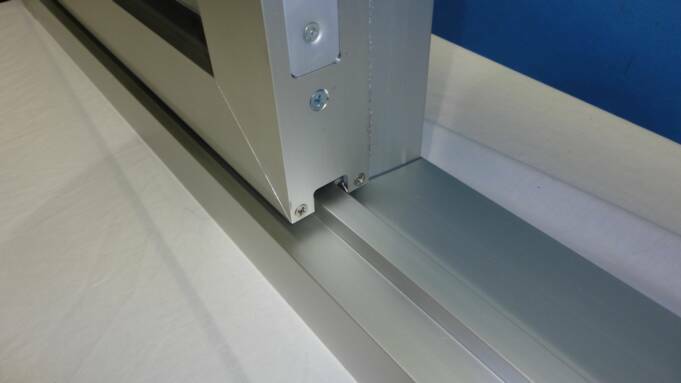 All configurations fit a common 4”w x 5” rough opening, making this an ideal drive through window solution for multi-unit operators in different geographic zones. 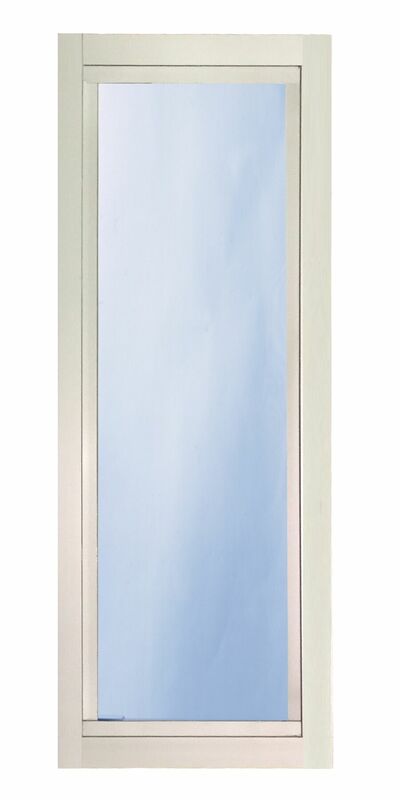 Optional sidelights add visibility and light. 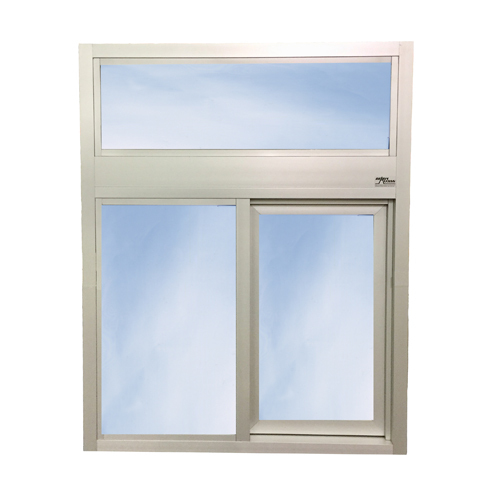 Anodized aluminum extrusions and ¾” glazing options combine to give you an attractive window that not only enhances building exteriors, it will not rust, pit or weather. 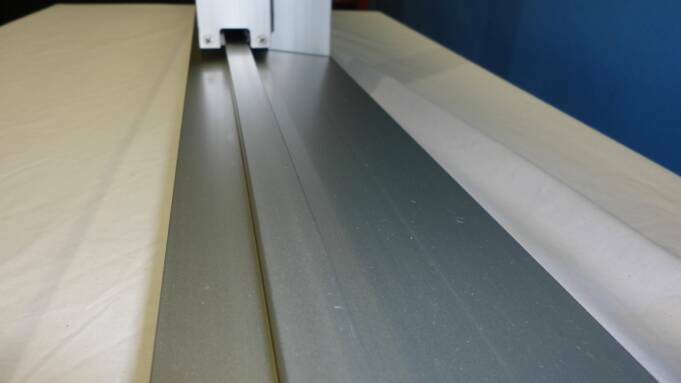 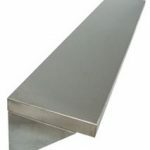 Track free bottom sill provides for a contaminant free surface. 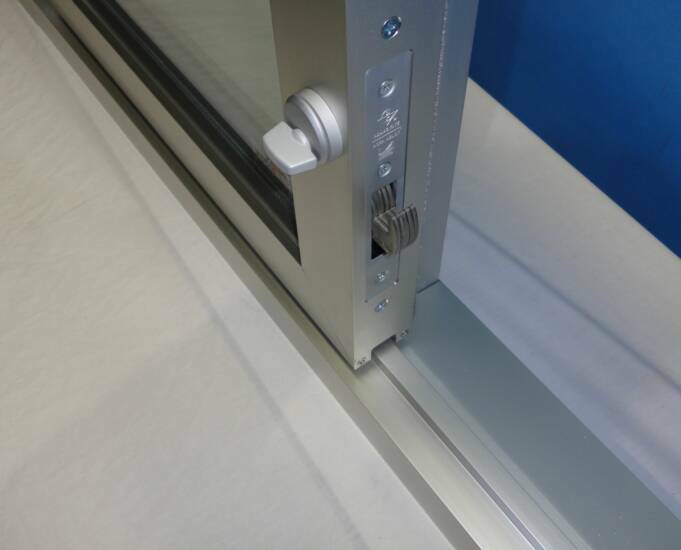 Bottom still is angled downward to ensure rain, sleet and snow are deflected away from the interior and includes a security lip. 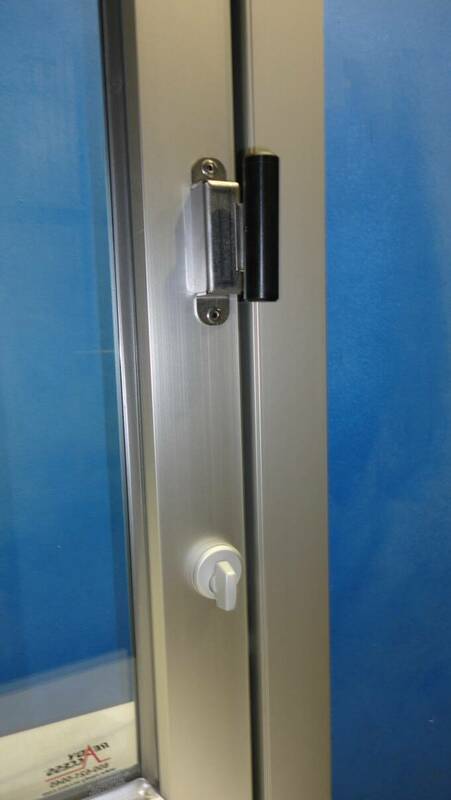 Self-latches every time it closes so it cannot be pushed open from the outside. 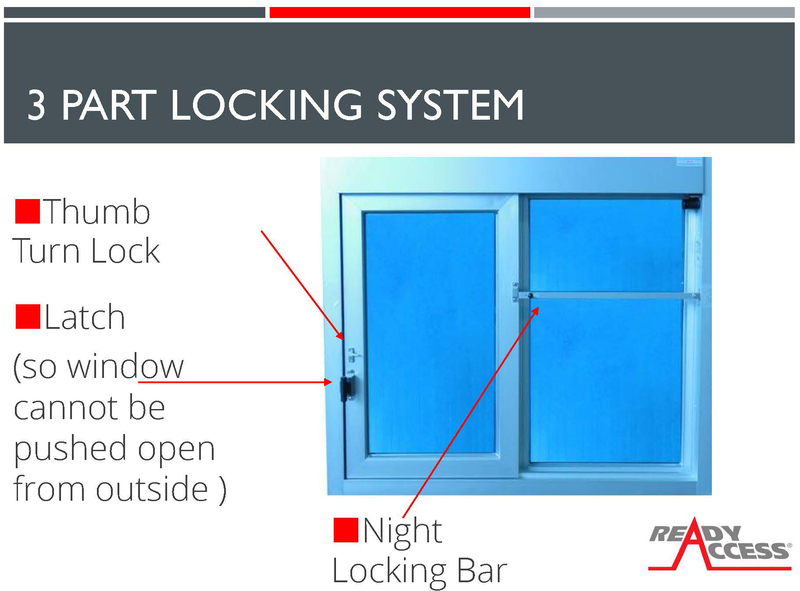 Also includes a thumb turn lock and night locking bar. 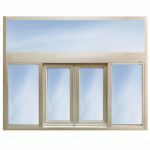 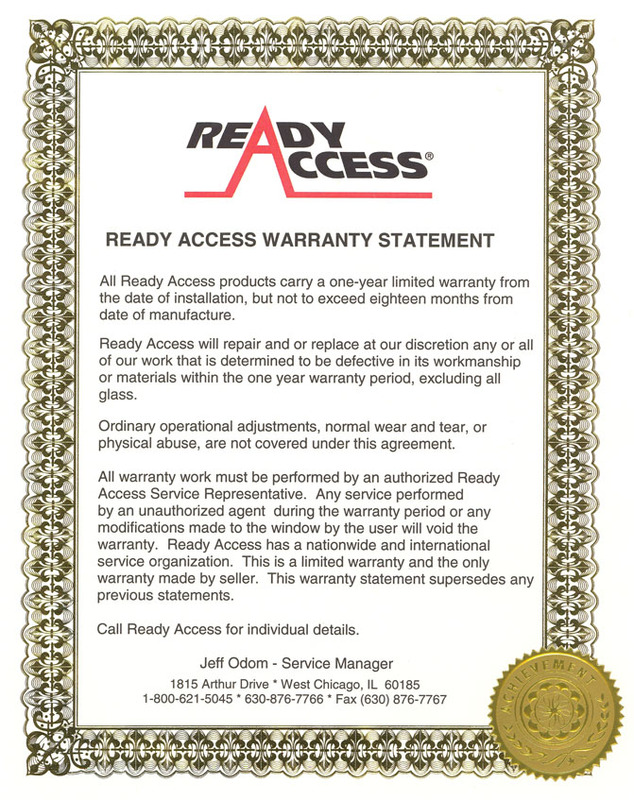 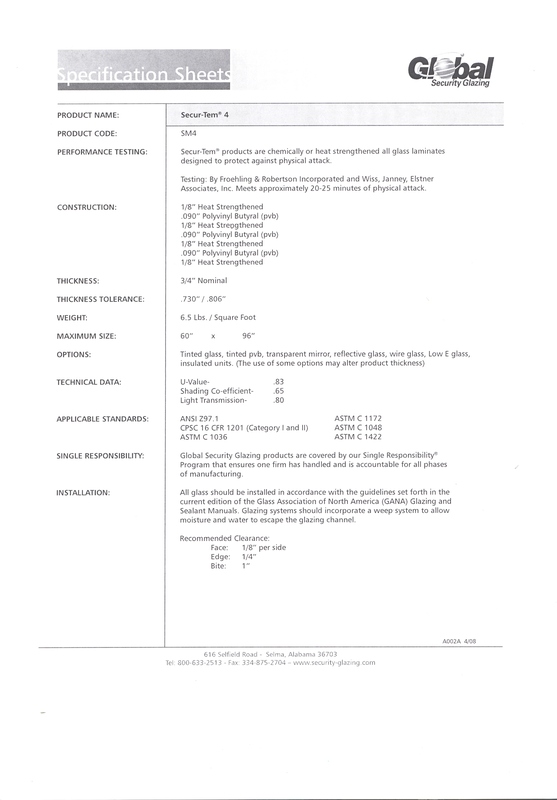 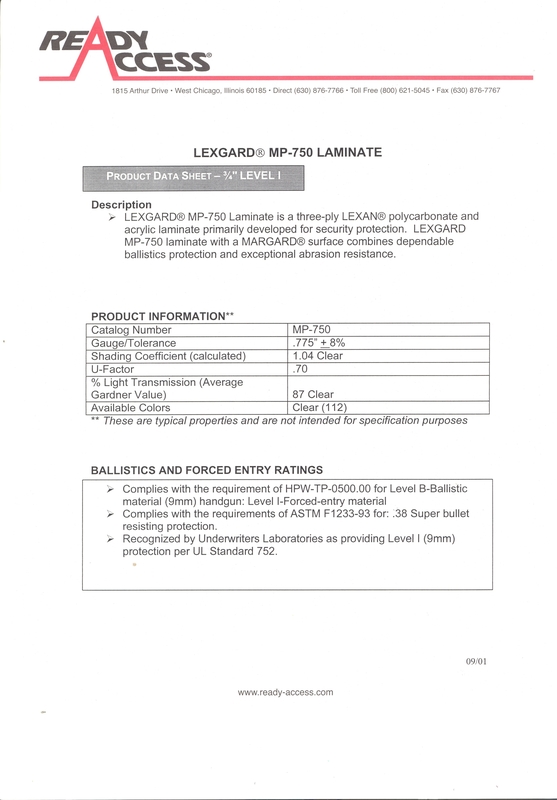 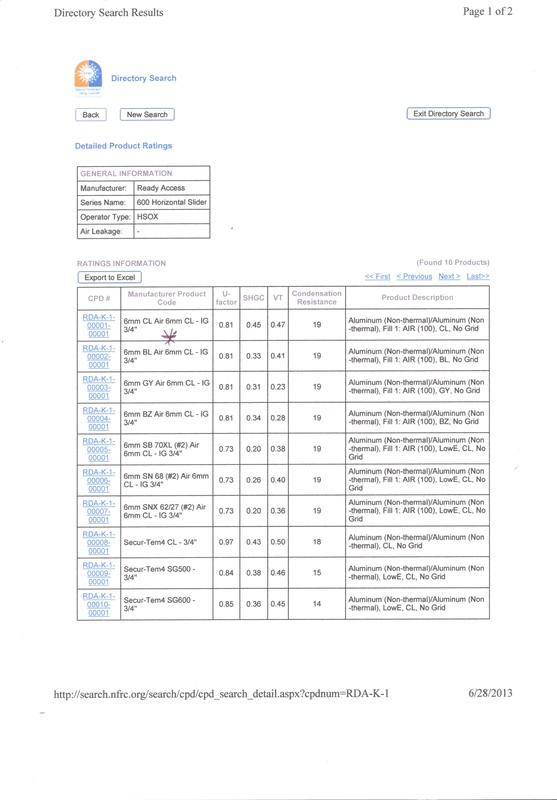 ENERGY SAVER Dual pane ¾” insulated low-e tempered (Solarban 70XL) glass.